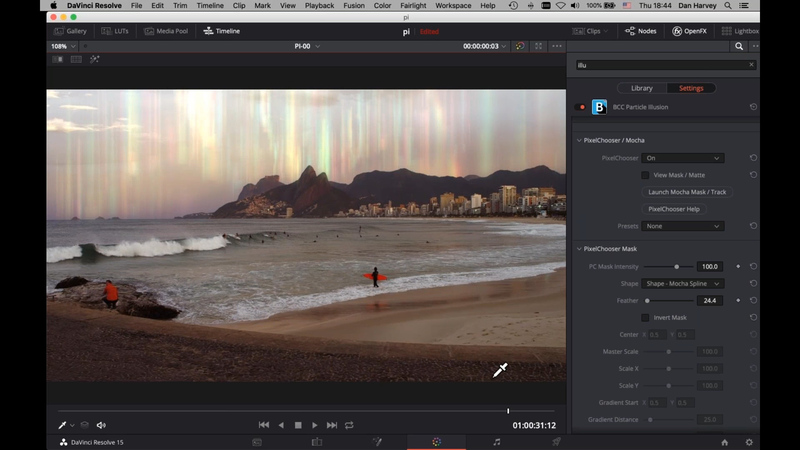 UK-based colorist, Dan Harvey, leads Resolve users through an introduction to Particle Illusion — and why colorists will want to use it. The new real-time particle generator makes adds particle elements to your projects as easy as 1-2-3. Particle Illusion is available inside Continuum 2019 and in the Particles Unit.